Birds make great pets to keep at home. They have their own unique characteristics and traits that make them different in so many ways in terms of care and behaviour. Many people do not really understand or see just how much fun it is taking care of birds since they’re so caught up with the idea of having a dog or cat. Some think that birds would just fly away when brought out of their cages to play, which is why they prefer their four-legged friends instead. Well, one thing’s for sure, birds can provide just as much fun and happiness as dogs, cats and rodents do. The great thing about keeping birds is that they are very easy to care for and can share a lot of activities with you. 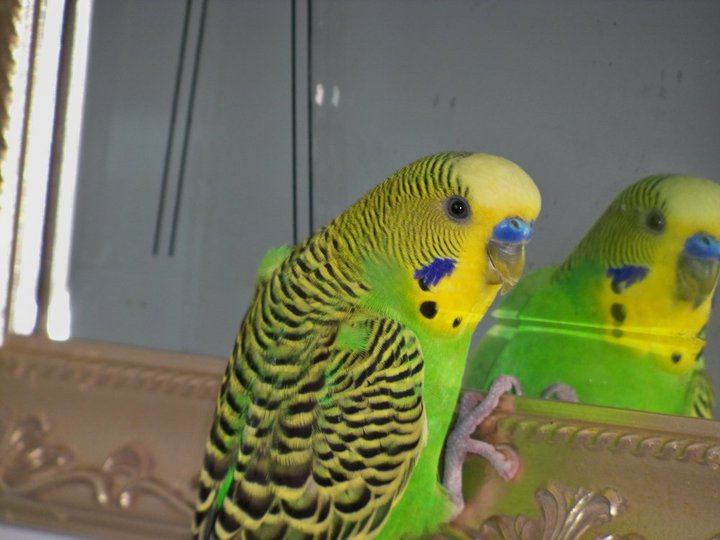 Some birds such as the canary can sing to you while others like parrots can even talk to you! But, like every pet, it is important to provide for their everyday needs. 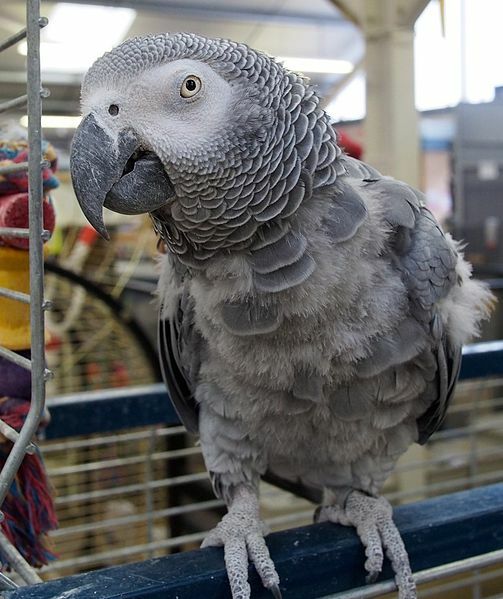 Galloway Petfoods stocks cages, toys and a variety of bird seed for each type of bird. Providing your pet bird with accessories to keep it happy and busy during the day is really important. 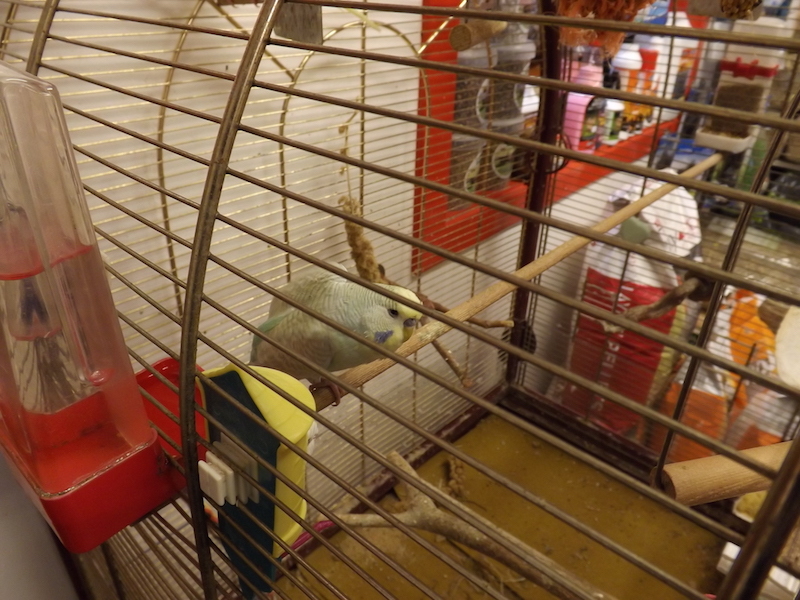 Some of these accessories are, of course, necessities such as their food and water bowls, extra perches to stand on or simply a cage to house them. Galloway Petfoods also stocks a range of toys to keep your bird occupied when you are out or doing something else around the house. Call in and see us or, for more information on the products we stock, call us on 01671 402120.